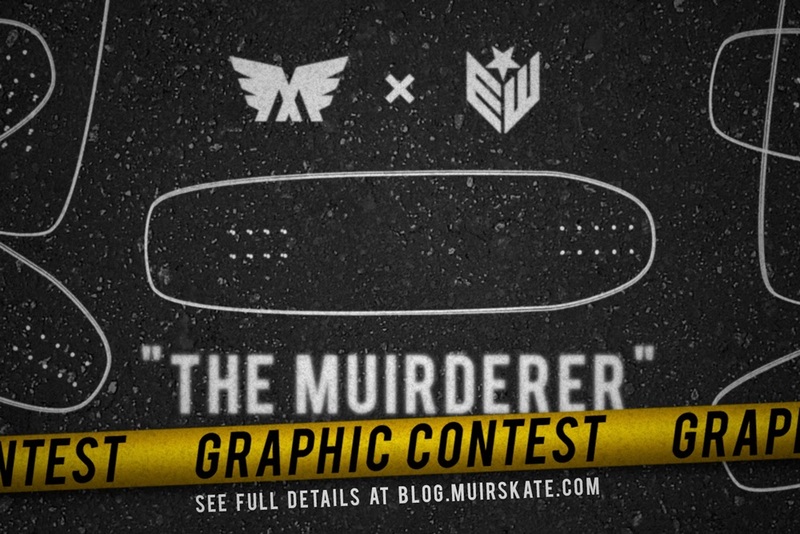 Longboarding Blog: MuirSkate x Earthwing Collaboration Deck: "The Muirderer"
MuirSkate x Earthwing Collaboration Deck: "The Muirderer"
Email your submission to contact@muirskate.com with the phrase "The Muirderer Graphic Contest" in the subject line. 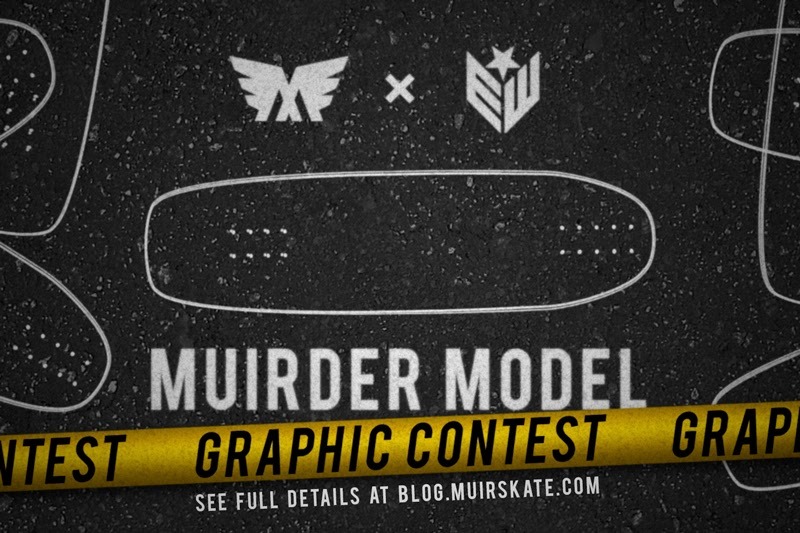 With the help of the Earthwing crew, we'll be selecting a handful of favorites for the public to vote on via the MuirSkate Facebook Page. After a week of voting, we'll have our winner! There'll be a second and third place, too! We'll be giving out prizes for the top three graphics. First Place - "The Muirderer" Complete - First deck of the batch! Second Place - "The Muirderer" Deck - Second deck of the batch! I'm going for it! Woohoo.